GOD. . Wallpaper and background images in the NFL club. 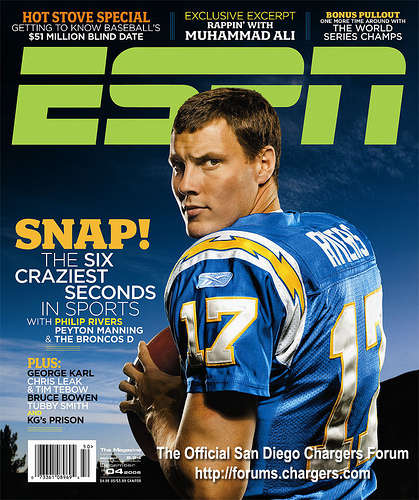 If Phil Rivers is "God", why was he 19/42 for 197 yards with 0 TD's and 1 INT with a QB Rating of 49.4 against... THE MINNESOTA VIKINGS!